The Taurus commercial elliptical cross trainer 10.5 Pro offers a very long durability even for frequent, intensive training sessions. The excellent movement and easy operation by touchscreen make it the optimal training equipment at home or in a gym. Below the precious outside of the top elliptical cross trainer, an extremely loadable construction is covered. The steel frame and double ball-bearing joints provide a maximum load capacity of 181 kg. Even intensive, regular training sessions can be easily performed. This makes the Taurus commercial elliptical cross trainer 10.5 Pro suitable for home fitness as well as for professional use at a gym. Resistance is produced by a generator system. It is very silent and generates its own power for the console. The Taurus commercial elliptical cross trainer 10.5 Pro saves energy costs and can be placed in the room independent of sockets. The drive system can generate wattages from 45 to 300 watt for 60 RPM. 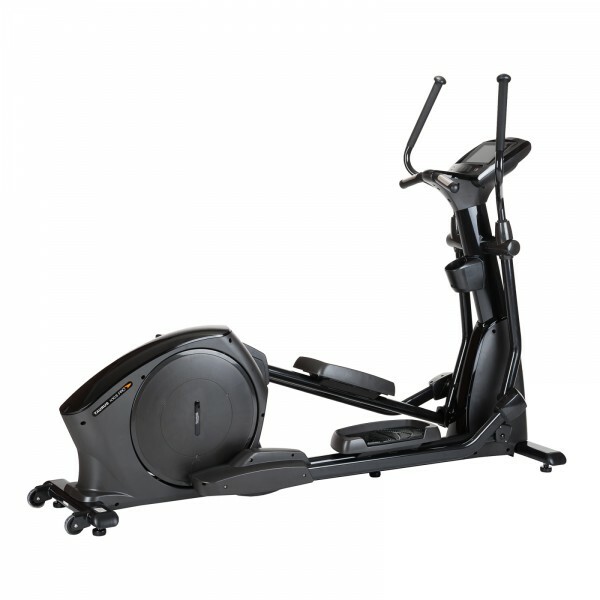 The Taurus commercial elliptical cross trainer 10.5 Pro offers a comfortable and easy workout. It is just controlled via the touchscreen. Select your programme or choose a preferred resistance in the manual mode. The TFT display shows all important training data at the same time - for a perfect overview at any time. 18 programmes are at your disposal, six of it are pulse zone programmes for adapting optimally the intensity on the Taurus commercial elliptical cross trainer 10.5 Pro to your training goal. The movement on the elliptical cross trainer is very comfortable. Stride length is high, stride height is low. 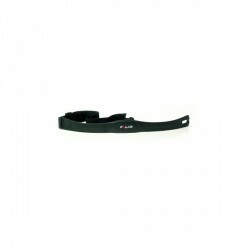 The movement on the Taurus commercial elliptical cross trainer 10.5 Pro is similar to walking or cross-country skiing: a long, flat ellipse, which is very joint-gentle. The low space of treads emphasizes the great running feeling. Treads are very big and have non-slip rubber coatings. Even workouts at very high speeds are safe. The perfectly tuned parts and a big balance mass provide a smooth movementtion. 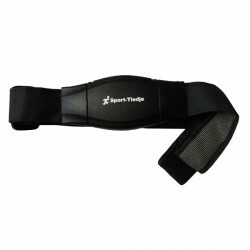 That's very good for joints, makes exercising more comfortable and more effective. The Taurus commercial elliptical cross trainer 10.5 Pro offers many grip positions and the possibility to exercise forwards or backwards - to demand many muscle groups. 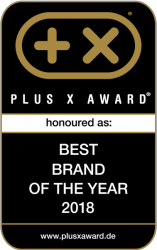 Taurus commercial elliptical cross trainer 10.5 Pro add to comparison list.